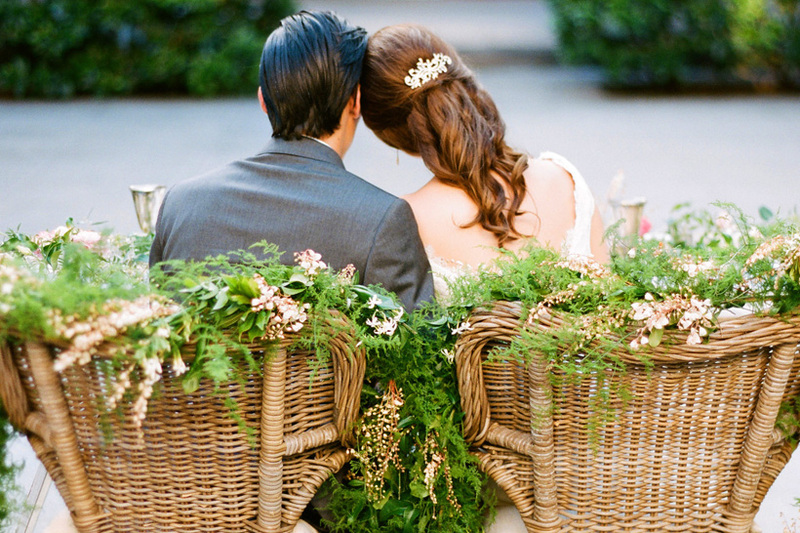 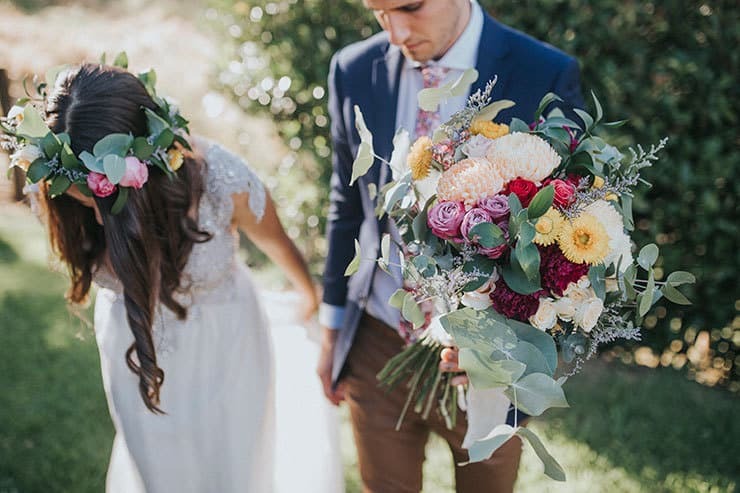 Rustic couples love natural details! 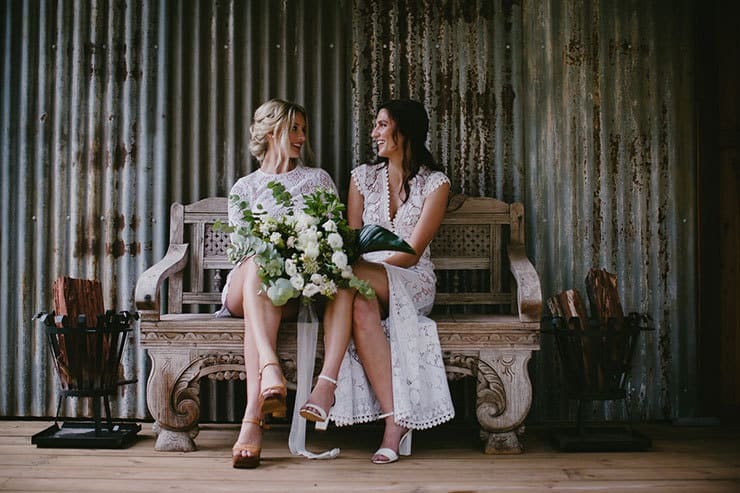 They plan relaxed festivities featuring timber furniture, textured flowers and foliage and DIY for that personal touch. 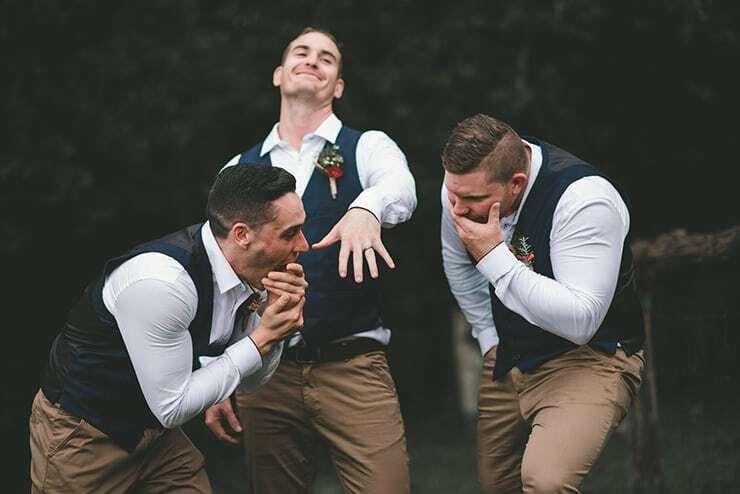 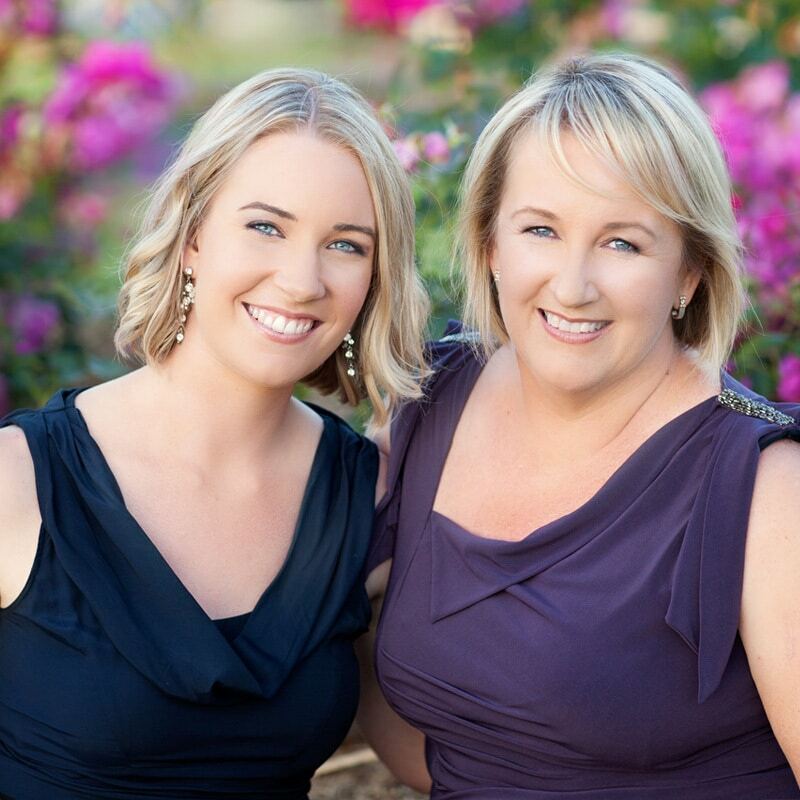 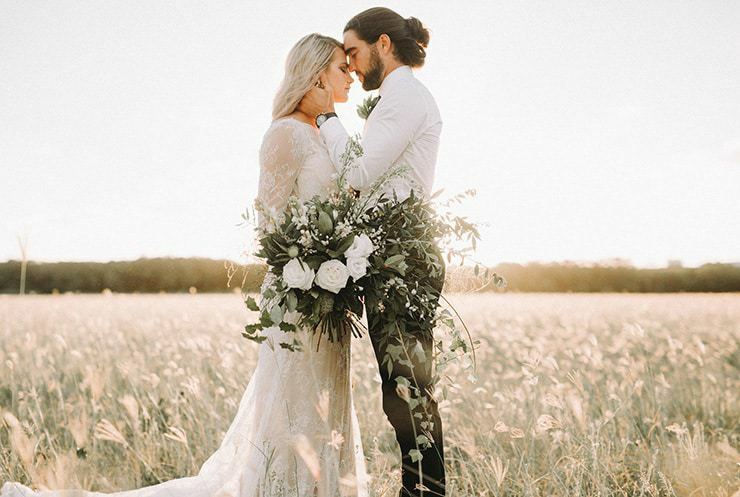 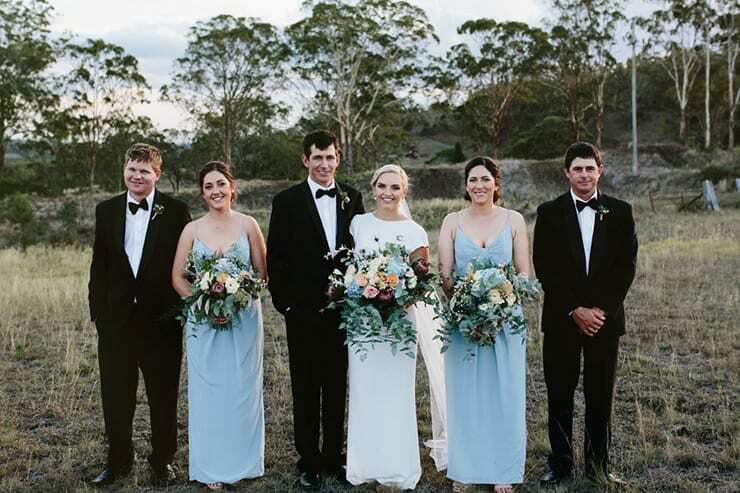 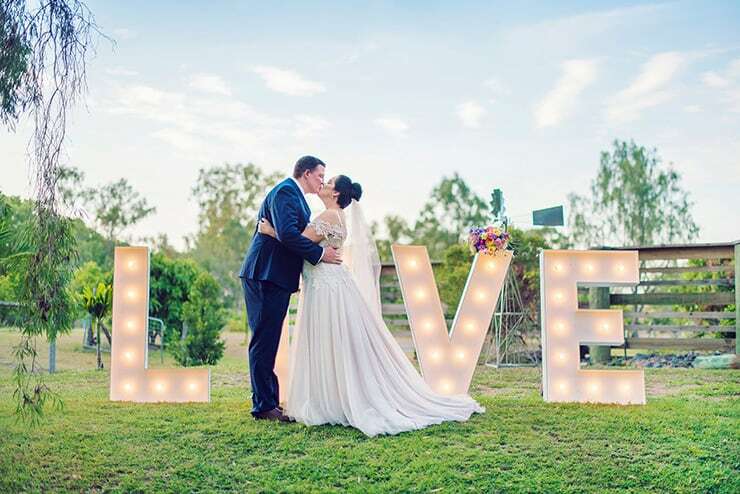 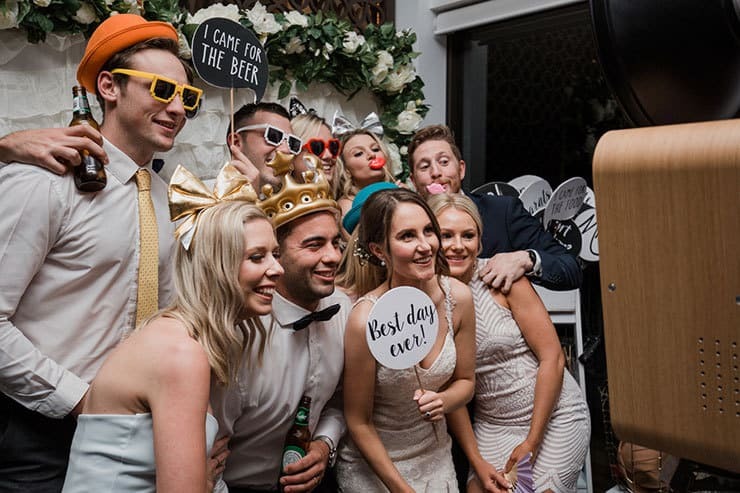 Farms, wineries and homesteads are the perfect backdrop for rustic weddings, with outdoor ceremonies and feasting style receptions a popular choice. 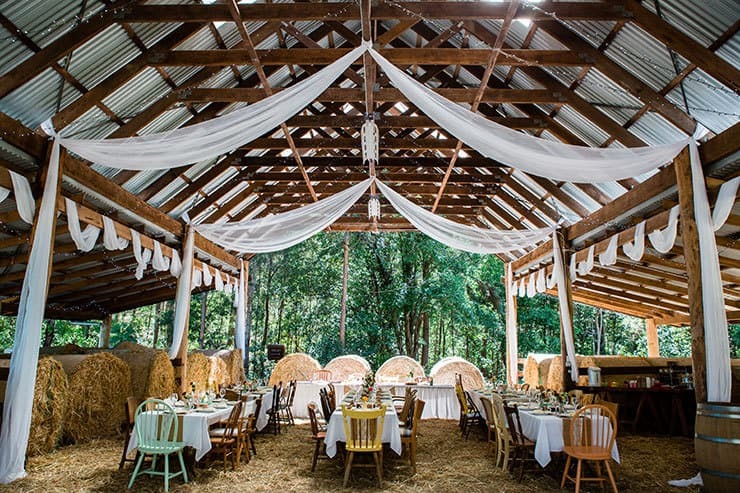 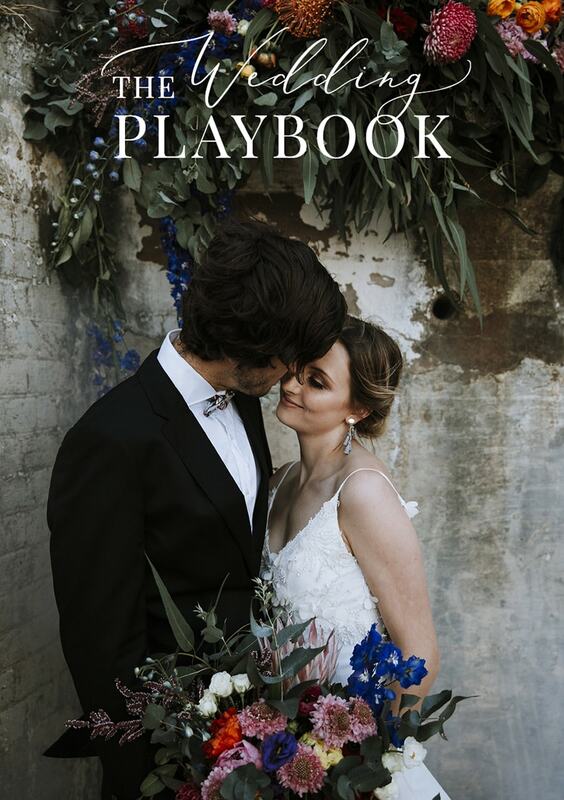 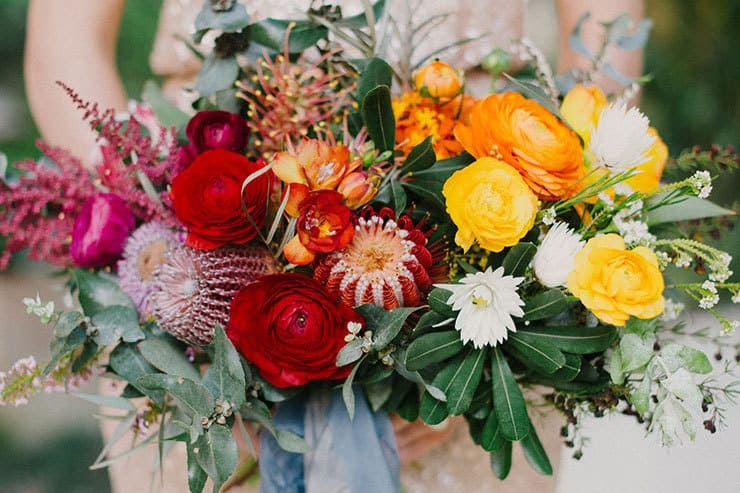 Explore our latest rustic wedding inspiration here. 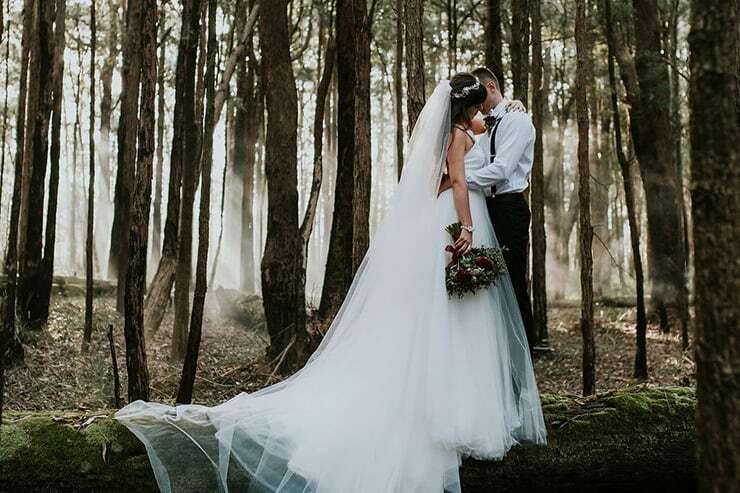 Misty light filtering through the trees sets the mood for this rustic woodland wedding inspiration….